It is always the perfect time to make the lives of our loved ones healthier by giving them gifts that will help! This week we are debuting The S File’s gift guide. We will highlight books and products that have had high impact on my family's life. 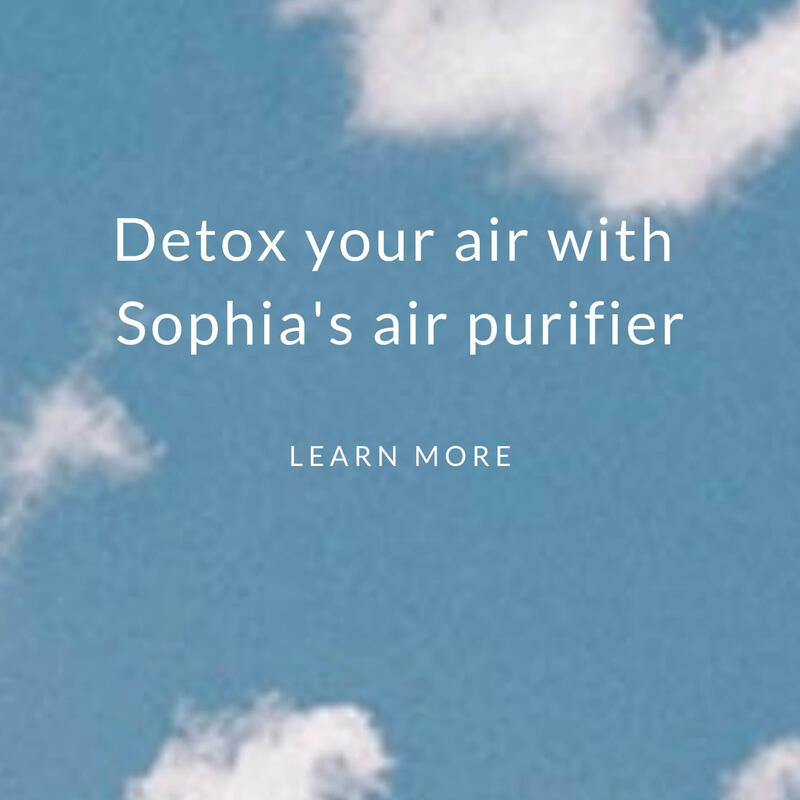 Today’s gift guide will focus on Health, highlighting products that have significantly reduced my family's exposure to harmful chemicals. On Wednesday, we will highlight our favorite Pregnancy products, on Thursday we will cover gifts for Parenting, and on Friday we will highlight gifts for a healthier Home. 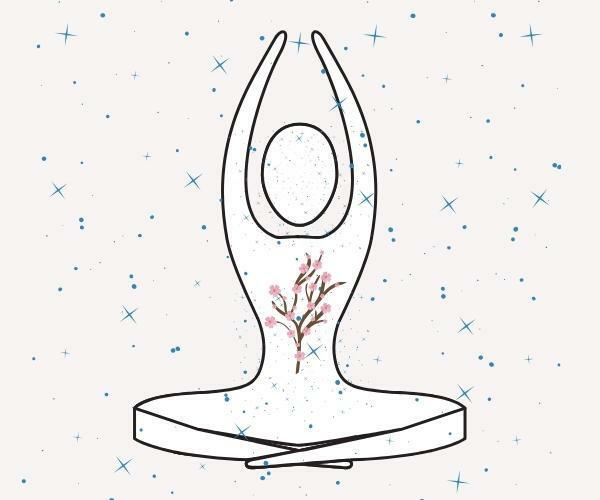 These items make perfect gifts to help take the work out of healthier living! You may purchase any of the highlighted items on Amazon by clicking on any of the images below. Written by Cornell University Professor and Dr. Colin Campbell, this incredible book reveals a remarkable link between nutrition and disease that is often overlooked. Directing the most comprehensive study of diet, lifestyle and disease eve r done with humans, Dr. Campbell’s China Study produced more than 8,000 statistically significant associations between diet and disease. 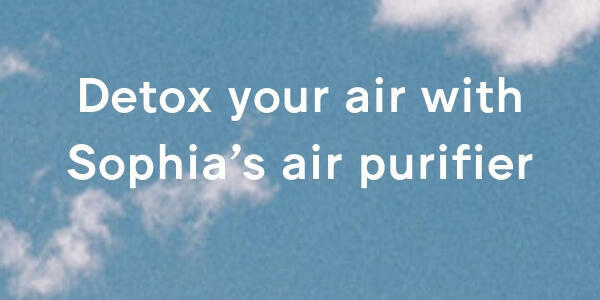 This is a must read for any health-conscious individual! The presence of phthalates and BPA in plastic are likely to be harmful to our health, especially to the health of children (and the younger the children are, the more influential these chemicals may be). So my family avoids using plastic containers for any type of food and beverage storage. I love my glass containers! 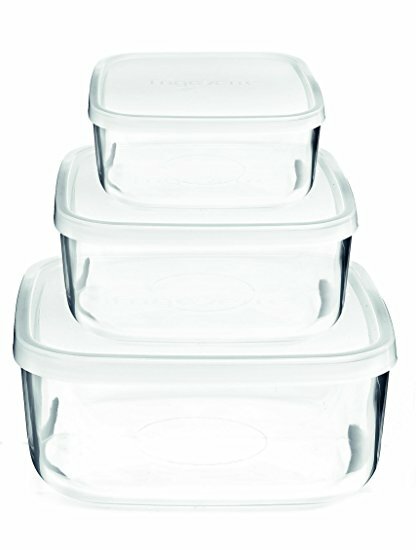 I buy glass containers that are multi-purpose, designed for the freezer, refrigerator, microwave and dishwasher, and have silicone tops. Our refrigerator is full of these containers. We use the smallest ones often for storing homemade baby food or chopped up garlic, shallots, and onions. The larger ones are used to store homemade soups and muffins, grains, and leftovers. 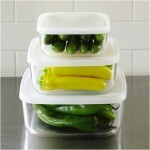 Click on Glass & Stainless Steel Food Containers to see more options. Non-stick pans contain “perfluorochemicals” (PFCs), many of which break down into perfluorooctanoic acid (PFOA) in the environment or in the human body. PFOA in the body can cause harmful effects such as cancer, immune system problems and reproductive problems. (Read more by clicking on Non-Stick Pans: Why You Should Stop Using Them!) Instead, use cast iron pans, which are PFC-free, multi-purpose, age well and are easy on your wallet! I’m getting one for my mother so she can finally make the switch. These BPA-free stainless steel water bottles are a staple in my household and they should be in yours too! I never leave the house without one. Klean Kanteen bottles are durable, eliminate excess trash and keep your drinks tasting clean and pure. Most importantly, they don't contribute BPA to your drinks! They are a perfect gift for anyone on the go. The author of this book, Dr. Colin T. Campbell, is a Professor Emeritus of Nutritional Biochemistry at Cornell University. He directed the most comprehensive study of nutrition and disease ever conducted with humans. From this study, famously known as "The China Study," Dr. Campbell produced more than 8,000 statistically significant findings. He then proceeded to review the related studies of his peers. 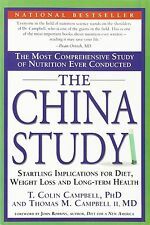 He explains the conclusions in this book, The China Study, which explains the abundant -- and credible -- data that consistently demonstrate the link between nutrition and disease. I think this should be a must read for everyone! After a successful acting career as a young adult, Alicia Silverstone has morphed into an activist for vegan living. 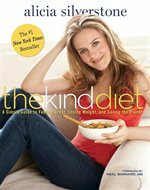 In her book, she tells her convincing story of why she adopted a plant-based diet (health and animal rights) and offers delicious recipes to convince readers that this lifestyle is not about deprivation. The book is broken into three levels of vegan-living making it perfect for anyone who is "flirting" with veganism, is a classified "vegan" or a fully-committed "superhero." My family and I have been enjoying the delicious recipes that, even though are vegan, taste extremely indulgent! Check out The S File's other Gift Guides: Pregnancy, Parenting and Household.